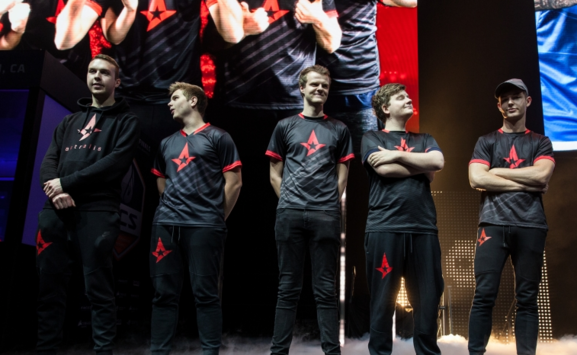 CS:GO 12 Dec Astralis secured the champions' title of ECS S2 The Danish squad gained the upper hand at ECS Season 2, prevailing over OpTic with the final score of [2:0]. 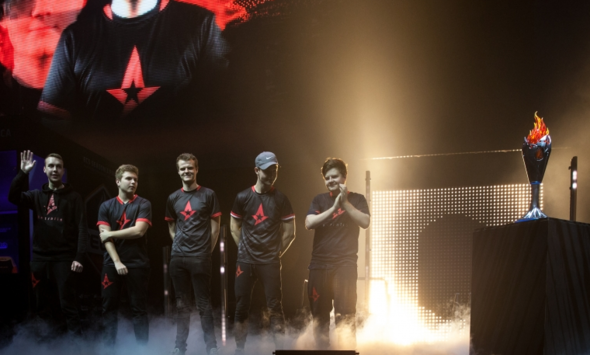 CS:GO 12 Dec ECS S2: Astralis advance to the finals In the second semi-final match, the Danish five overpowered SK Gaming. 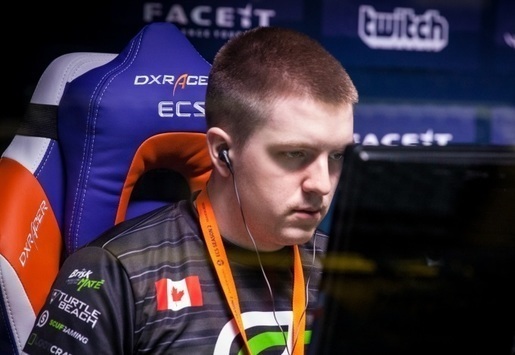 CS:GO 11 Dec ECS S2: OpTic Gaming — the first tournament's finalists The American squad prevailed over Team EnVyUs on their way to the championship's Grand-final.